Some journeys start with a map, yours starts with a menu. To us, there are only two types of noodles: The ones you love and the ones you’re about to fall in love with. It’s why we use the best ingredients available and prepare every dish to order. 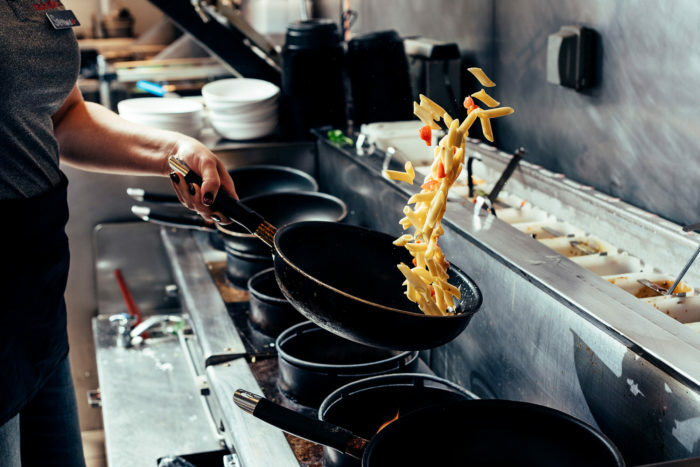 Whether it’s something familiar or something foreign, as-it-comes or as-you-wish, at our table or yours, we can’t wait to show you why we’re called Noodles World Kitchen. The right ingredients can turn taste buds into taste BFFs, and you know how much we like making new friends. 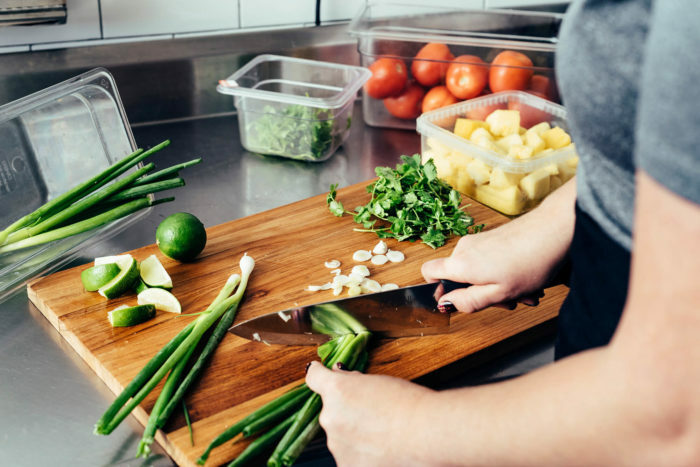 That’s why you’ll find produce and proteins that you can feel good about, like 14 different fresh vegetables prepped daily, zucchinis spiralized by hand, organic tofu, cage-free eggs, and antibiotic-free, hormone-free pork and bacon. And you can look far and wide, but you’ll never find artificial flavors, colors, sweeteners or preservatives anywhere in our kitchen. After all, to serve the best noodles, it takes a commitment not only to the best recipes, but also the best ingredients. *Excludes select beverages, cookies, Rice Crispies and Sriracha. Chef-inspired recipes. Perfected by you. We don’t just follow our carefully crafted recipes, we follow your carefully crafted instructions. No carrots? No problem. Want Zoodles in place of noodles? We applaud your healthy appetite. And when it comes to how we cook your order, there’s no better way to bring out all the flavors than our signature blue sauté pan. No microwaves, no heat lamps and no compromises here, just fresh and delicious flavors cooked just the way the noodle gods intended. Served with a side of convenience. How do we make your favorite noodles even better? By making them faster and easier, of course. So when you want to bring our flavors home, we’ve made it easier than ever with online ordering, the NoodlesREWARDS app and Quick Pickup, where you can skip the line and get home even quicker. After all, noodles taste better when they’re convenient. That’s just simple food science and you can’t argue with science.